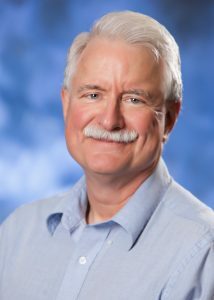 Home>Meet Our Staff, Staff>Philip C. Price, Ph.D.
Dr. Phil Price has broad R&D experience in the chemical industry, having worked with Union Carbide, Dow Chemical, and Kureha for 38 years. His areas of expertise include analytical chemistry, project techno-economic-chemical-design-technology-improvement, and technical writing. Dr. Price has interacted with numerous regulatory and government agencies in his work, including many years on Superfund Site investigations. He has numerous publications and has been a frequent presenter at professional meetings. At MATRIC he provides technical and analytical support to multiple projects.